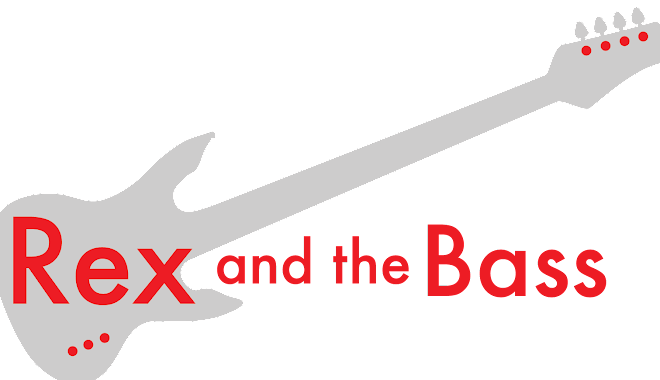 Rex and the Bass: 2014 Blues Blast Music Awards Tonight! It is hard to believe that another year has gone by, but tonight is the 2014 Blue Blast Music Awards. They mave moved downstate this year and the event will be held at the Fluid Events Center in Champaign, Illinois. Besides providing recognition for hard-working and talented blues artists, there will also be performances by: Bobby Rush And Blinddog Smokin', Shaun Murphy Band, Albert Castiglia, Trudy Lynn, Too Slim and The Tail Draggers, Bernie Pearl with Barbara Morrison, Dave Riley and Bob Corritore, Tweed Funk, Adrianna Marie and Her Groovecutters, Back Pack Jones, Annie Mack Band, RB Stone, Norman Taylor, Lisa Biales, Mark T Small, Lisa Mann, Brent Johnson and the Call Up, Steve Dawson, Rachelle Coba, Sean Chambers, and Josh Hoyer. The doors open at 5:00 with a set by the house band, the Andy T Nick Nixon Band, and the show starts at 6:00. Fluid Event Center is located at 601 North Country Fair Drive in Champaign, Illinois. Tickets are $35 and will be available at the door! I hope to see some of you there!